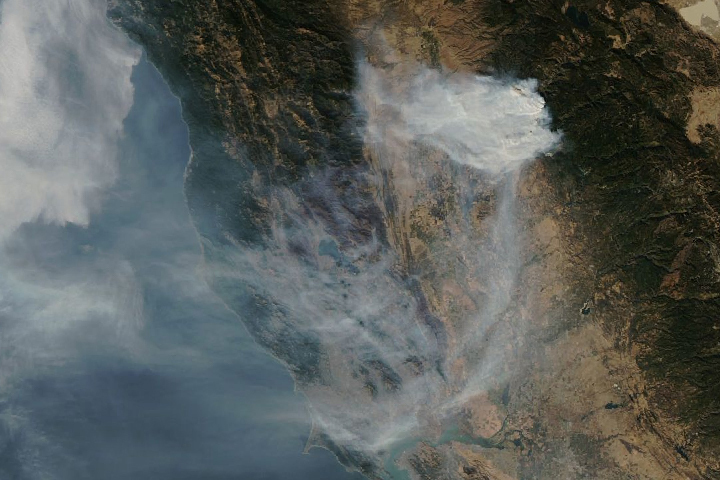 Multiple fast-moving fires are producing huge plumes of smoke and threatening several communities. 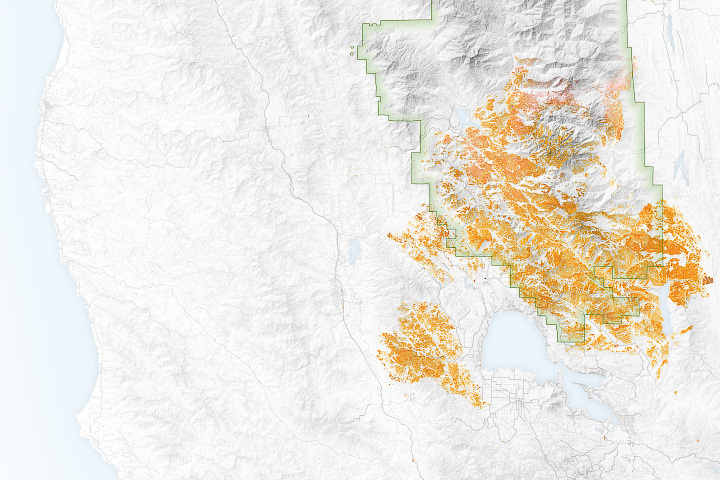 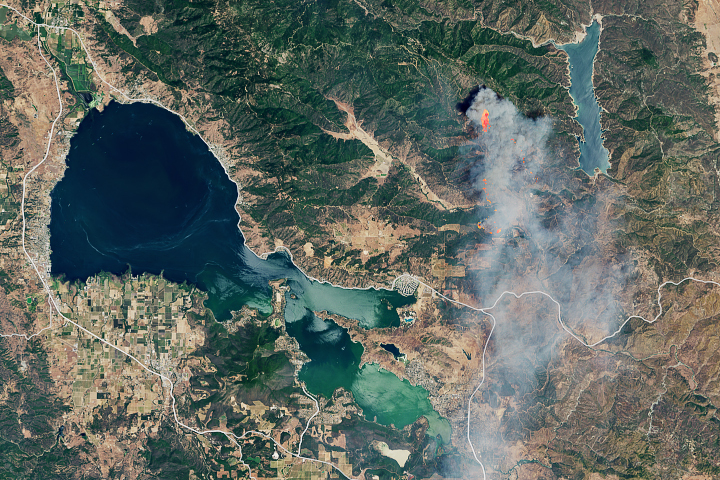 Two lightning-caused fires have burned over 100,000 acres and are still yet to be fully contained. 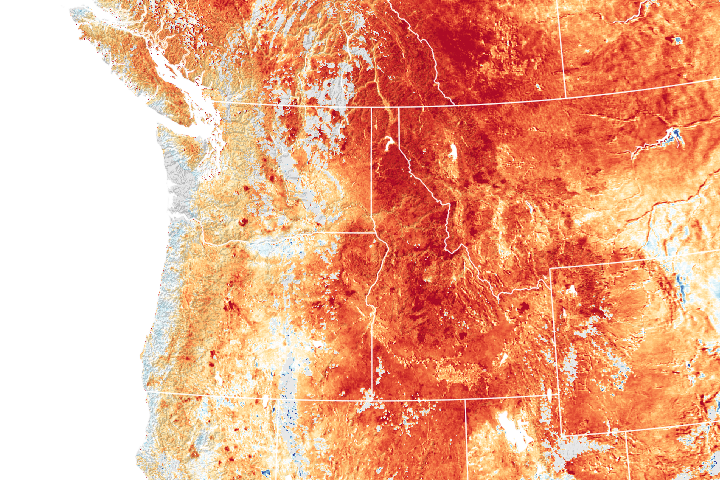 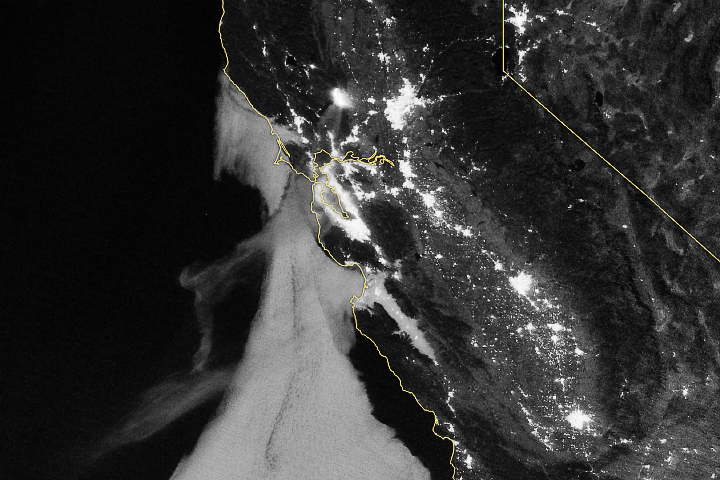 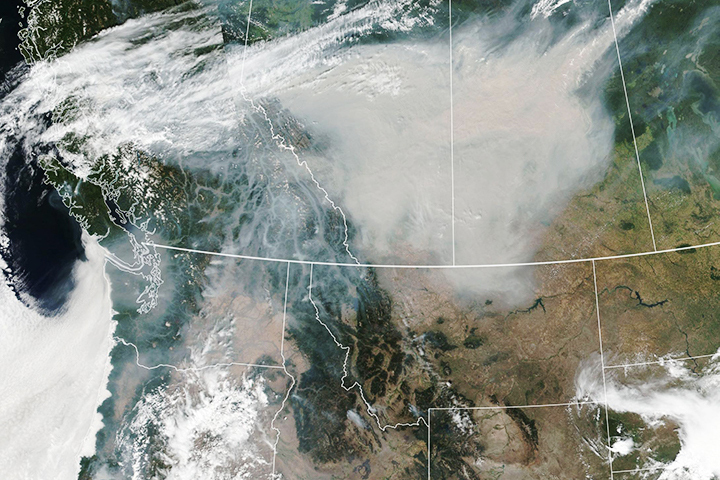 Winds carried thick plumes of smoke and pollution across the United States and Canada. 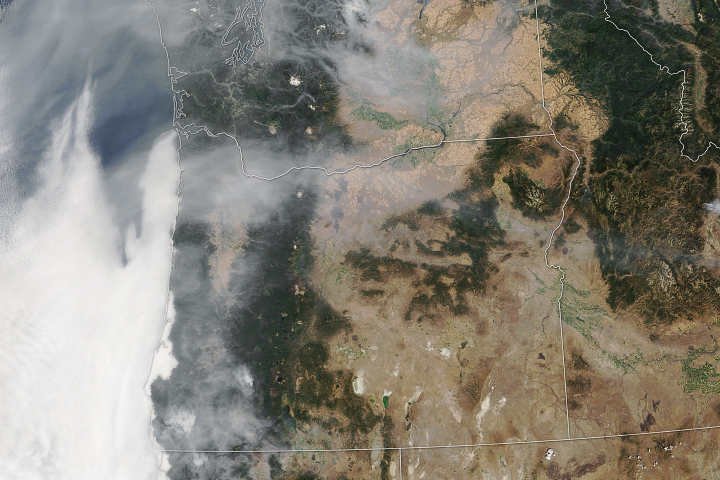 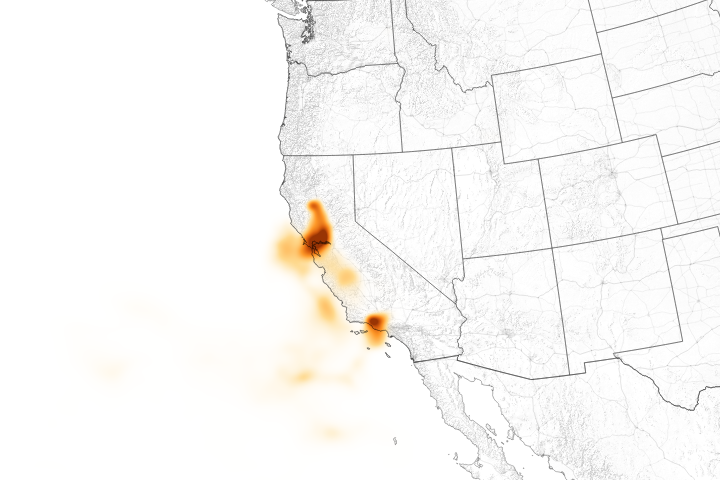 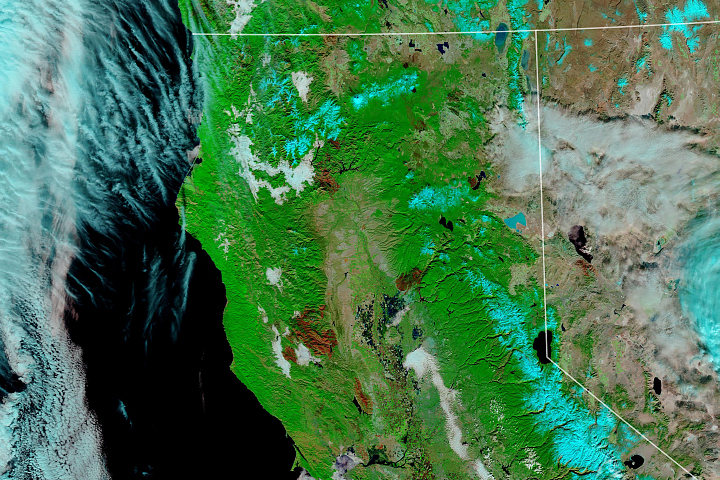 Several large wildfires are blanketing the state with smoke. 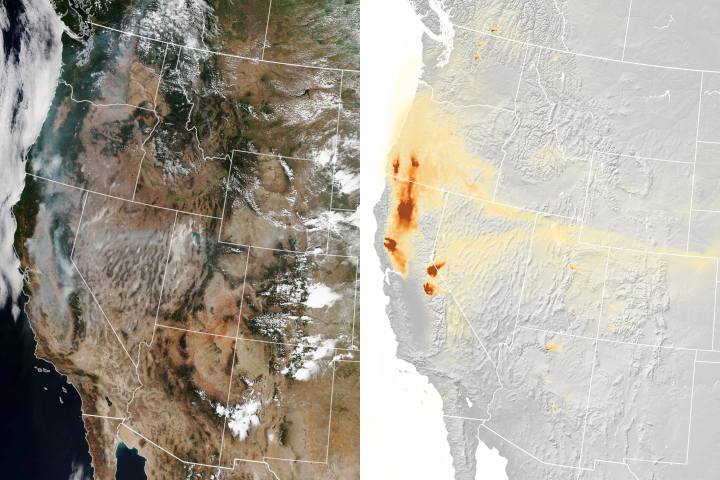 Several fires are spreading noxious gases and particles across the state—and to a lesser degree much of the country. 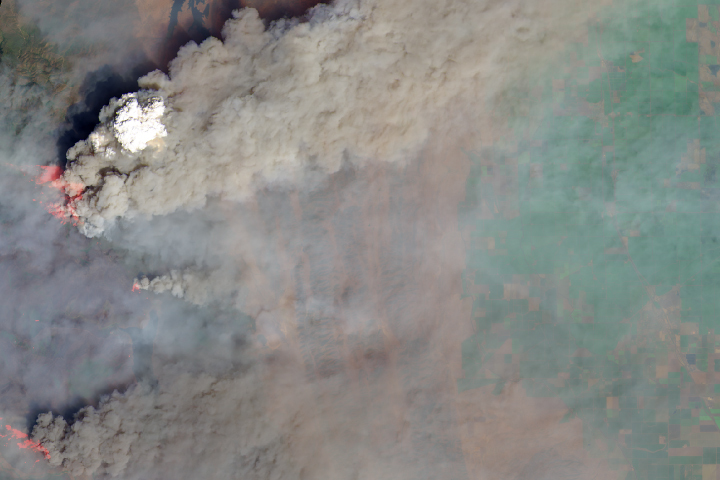 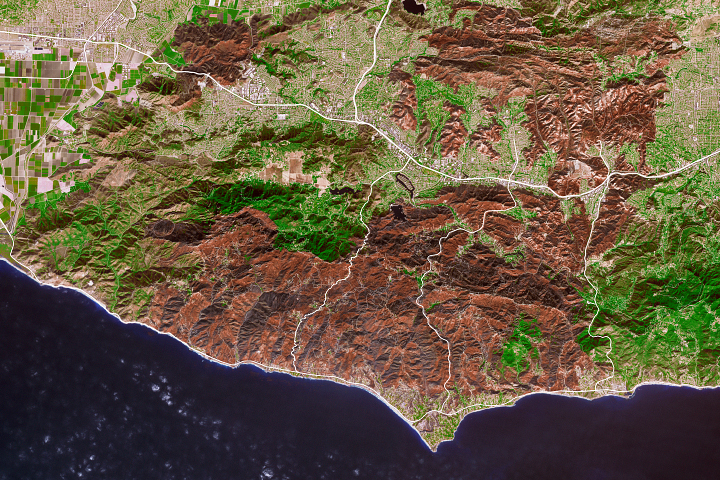 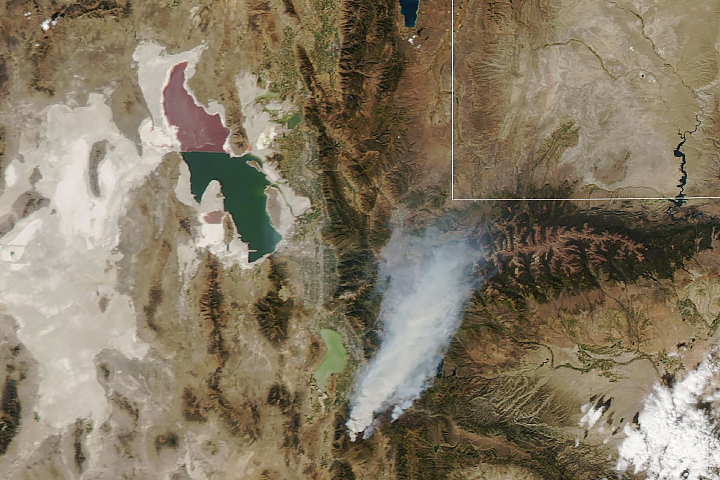 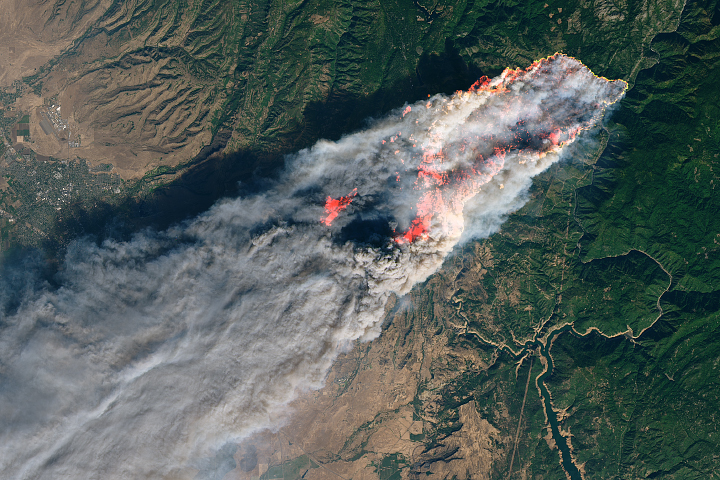 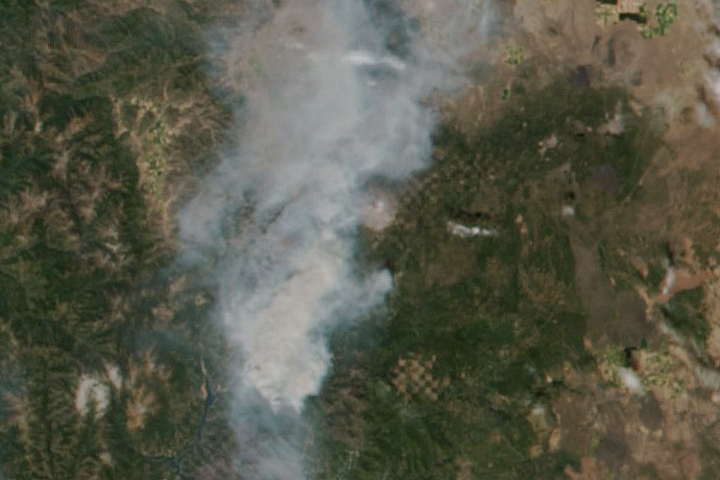 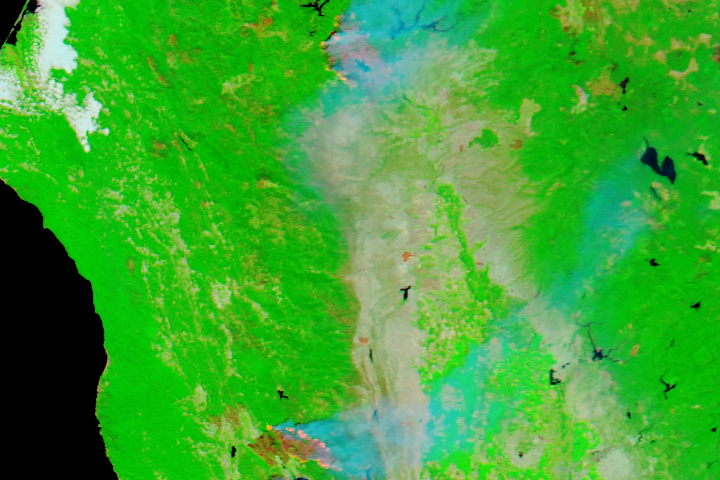 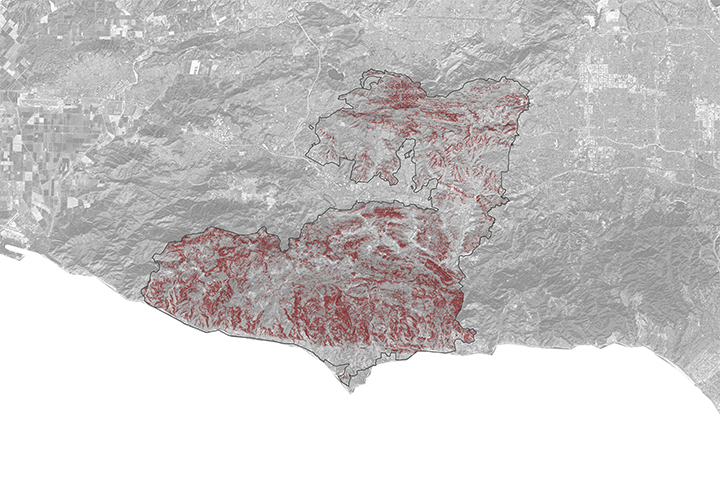 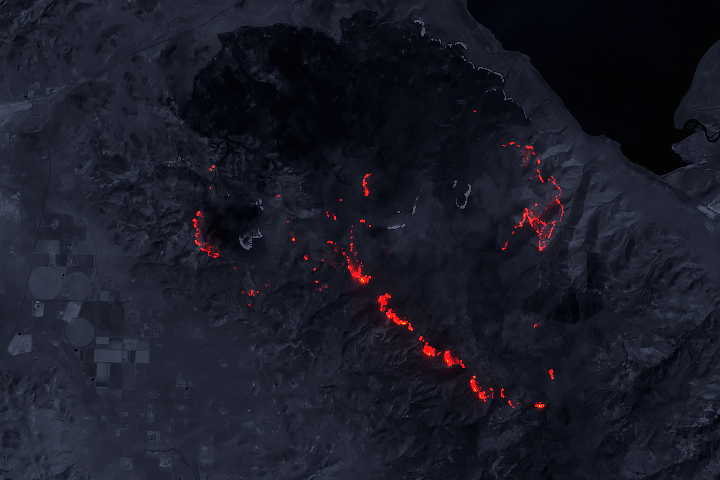 The fire was not the largest or most destructive in July 2018, but the position of its smoke allowed for a clear look at the progression of the burn. 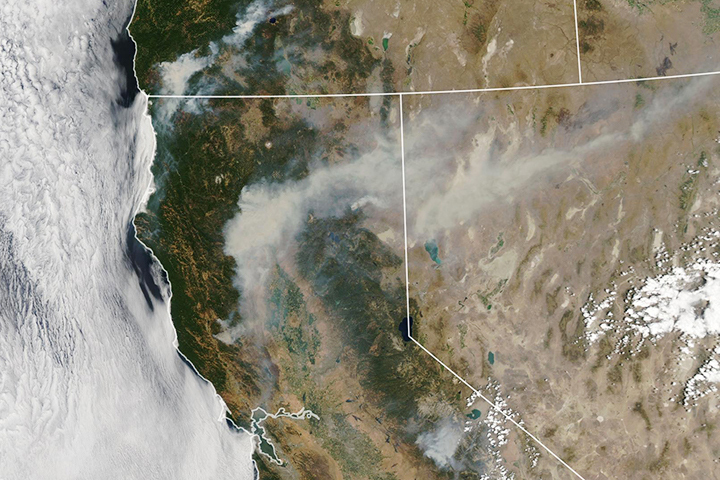 As smoke streamed toward San Francisco, more than 1,000 fire personnel were at the scene fighting the blaze. 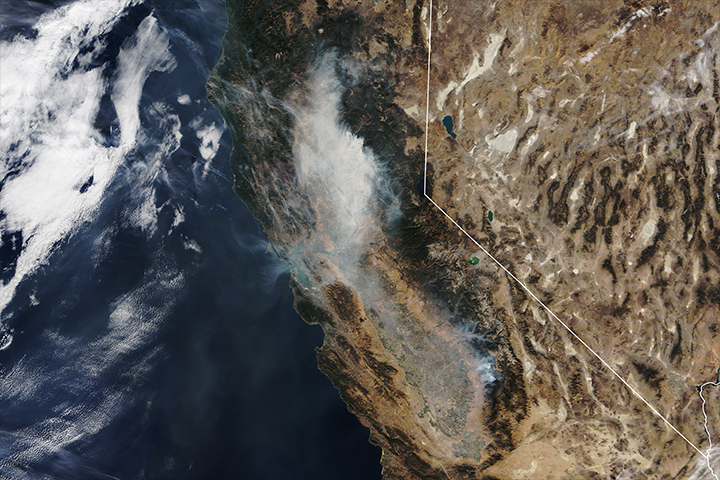 Temperature, humidity, and winds contributed to the rapid spread of fire in Lake County, about 100 miles northwest of Sacramento.